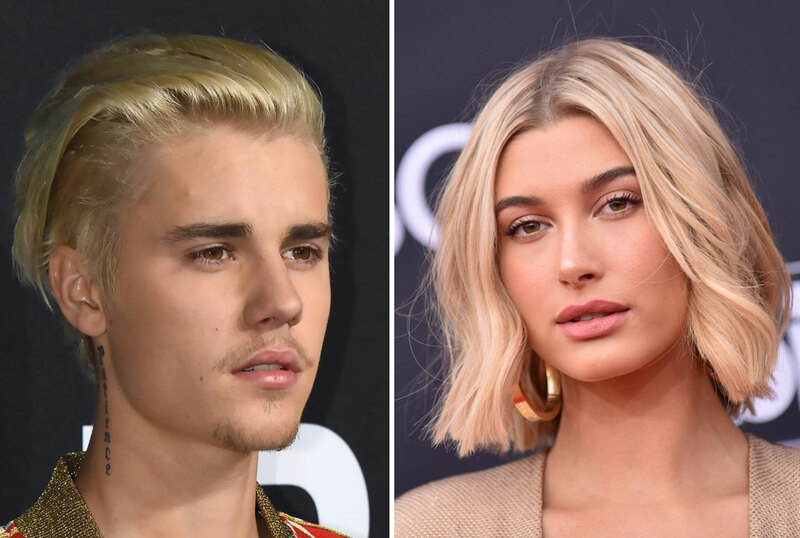 US pop star Justin Bieber and his wife Hailey Baldwin have bought a house worth more than Shs3I billion after months of house hunting. A real estate source confirms to “People” magazine that Justin Bieber purchased a five-bedroom, seven-bathroom home in Beverly Hills, California, for $8.5 million (approximately Shs31 billion). The 6,132-square-foot property was originally listed for $8.995 million. 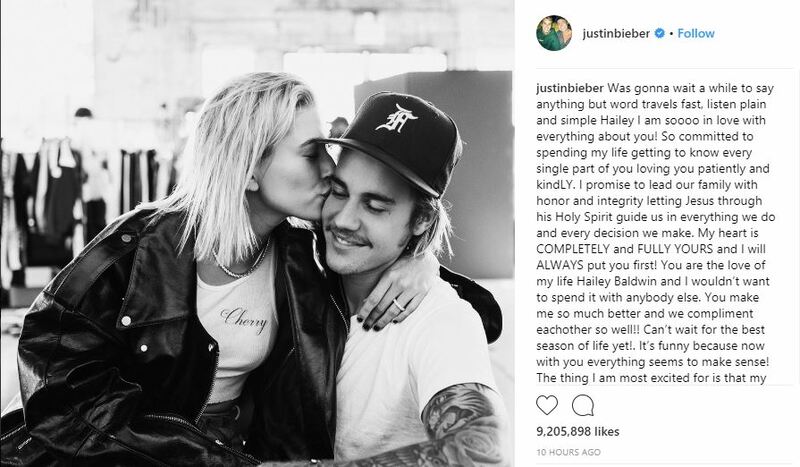 In October, a source told “People” that the singer and his wife, Hailey Baldwin, were renting a Spanish contemporary home in Toluca Lake, in Los Angeles, for close to $100,000 (approximately Shs370) per month.